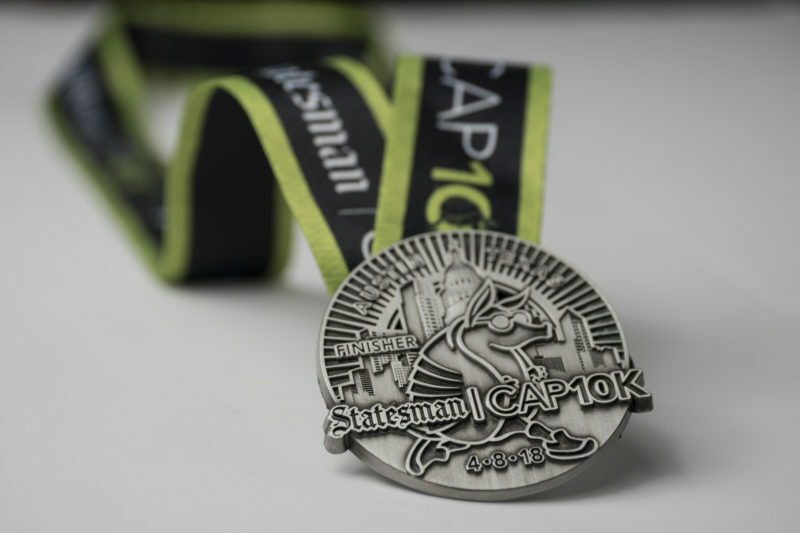 For the first time in Statesman Cap10K history, all finishers will receive a medal in 2018. 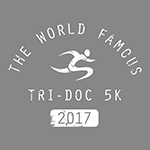 Whether participants in the 41st race on April 8, 2018 run or walk the largest 10K in Texas, they’ll receive a commemorative medal when they cross the finish line. The Cap10K features all fitness levels: from elite to those stretching for their first event. The beloved race is also a canvas for Austin’s unique flare, with a range of costumes filling the course. For the third year in a row, Olympic runner Leo Manzano will be race ambassador. Austin Parks Foundation will make its second appearance as race beneficiary. In 2017, the Cap10K donated more than $40,000 to APF. To register for the 2018 race, visit cap10K.com. The first 2,018 will pay only $30. Experience an Austin tradition, now with extra shine!